Baghdad, Oct 3 - Suicide bombers struck two Shiite- majority areas of the Iraqi capital today, killing at least 10 people and wounding more than 30, officials said, attacks claimed by the Islamic State group. 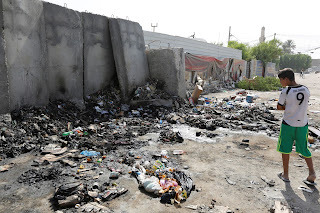 In the deadliest blast, a bomber detonated explosives in the Amil neighbourhood of southern Baghdad, killing at least six people and wounding 16 or more, officials said. 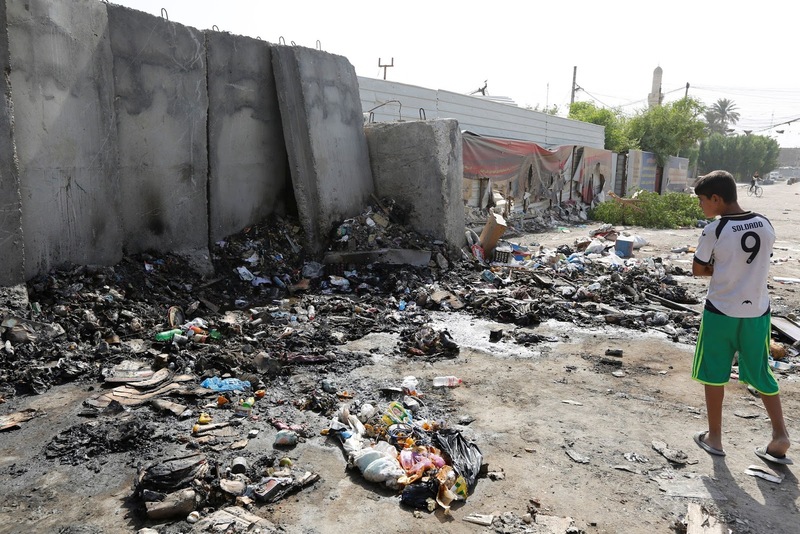 Another bomber detonated explosives near a garage for taxis and buses and a tent providing refreshments to passersby as part of a Shiite religious ritual, killing at least four people and wounding 18. IS issued a statement claiming the attack, saying it targeted Shiite Muslims whom the Sunni extremist group considers to be heretics. 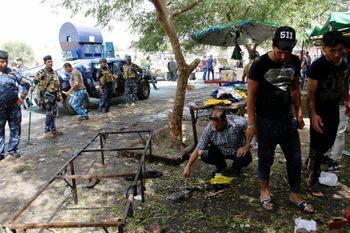 IS overran large areas north and west of Baghdad in 2014, and while the jihadists have since lost signficant ground, they retain the capacity to carry out frequent attacks in government-held areas. Iraqi forces are preparing for an assault on Mosul, a city in the north that is the last held by IS in the country. But the IS threat will not end even with Mosul's recapture, and the jihadists will be likely to increasingly revert to insurgent tactics such as bombings if they lose the city.